Acupuncture and Remedial Therapy Locum is Larry Snel. He is also covered by all Health Funds for Acupuncture, Remedial & Sports Massage. Freda Dunn’s Acupuncture and Natural Therapies Clinic has been operating on the Sunshine Coast for 27 years – the last 20 years being at Doonan in Noosa, staffed by Freda and a long-serving dedicated crew of experienced Masseuses. We use a variety of modalities including Acupuncture, Naturopathy, Herbals [western], Remedial Massage, Diet and Nutrition. The Acupuncture includes Remedial Massage, and can include Cupping and Moxibustion. 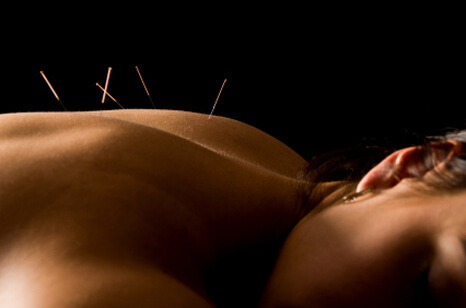 As from 1st July 2012, Acupuncture became a Profession. All Acupuncturists now have to be accredited by the Chinese Medical Board of Australia and have been issued with Registration Numbers which we have to display to the general Public. All Accredited Members of the Board are covered by Health Funds.